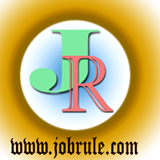 Jammu & Kashmir Bank Limited (J&K Bank) invites Online Application for Recruitment to the post of “Probationary Officers” on regular career services basis. Interested and eligible candidates (permanent residents of J&K State) may apply online from J&K Bank official website career page. Selected candidates will be posted anywhere in India . The Jammu & Kashmir Bank Limited (J&K Bank) invites Online Application from permanent residents of J&K State for recruitment to the post of “J&K Bank Banking Associates” on regular basis . Selected candidates may posted anywhere in India . 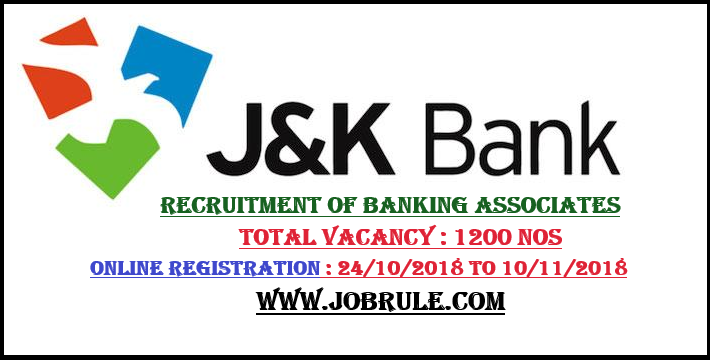 J&K Bank Banking Associates Job 2018. 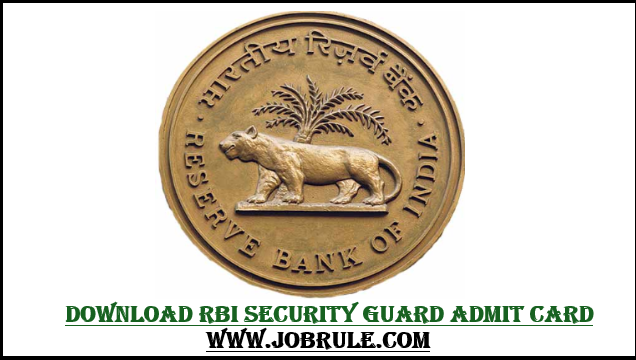 SBI Clerk Admit Card Download 2018. 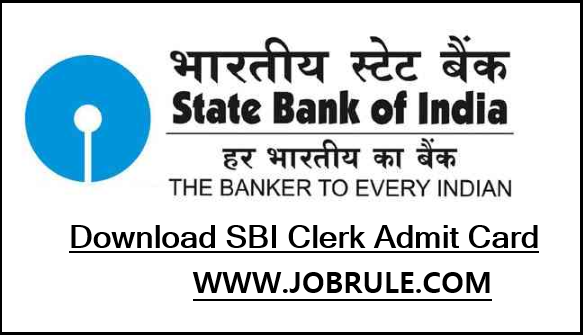 The State Bank of India (SBI) released Admit Card/Call Letters/ Hall Tickets download link for recruitment to the post of Over 9000 SBI Clerical Recruitment 2018 (Junior Associates : Customer Support & Sales) in Clerical Cadre . 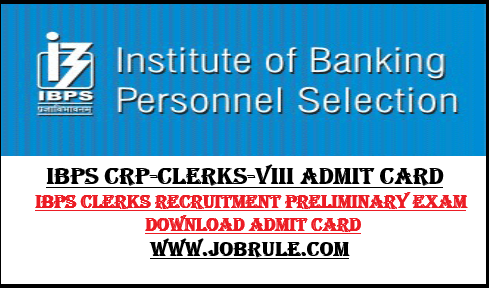 Bank Job aspirants those who apply online for SBI Clerk Job 2018 Advertisement No : CRPD/CR/2017-18/10) , may download their Online Written Preliminary examination Admit card by clicking below given direct link.